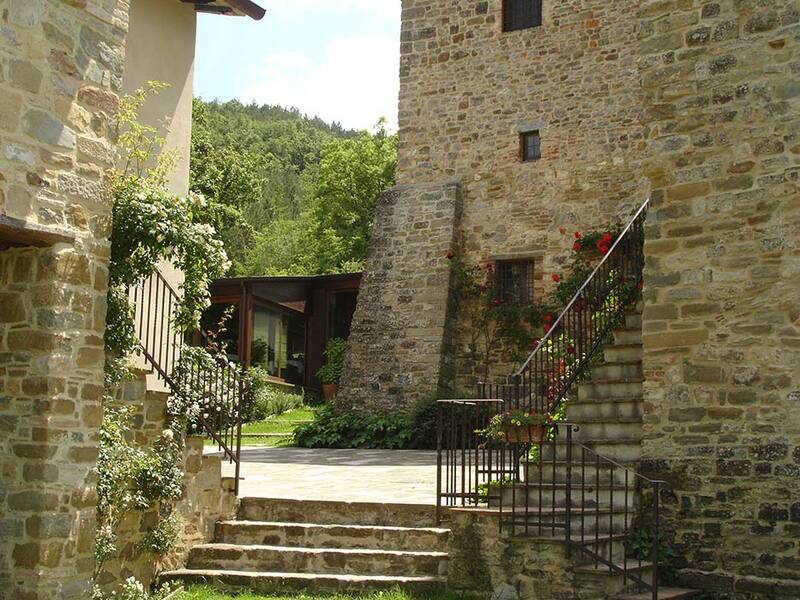 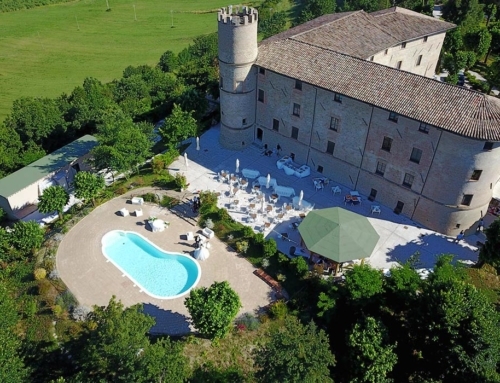 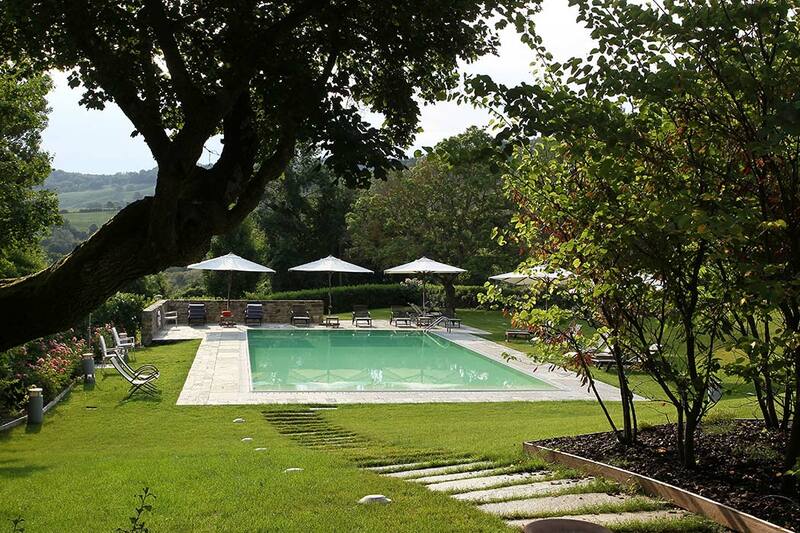 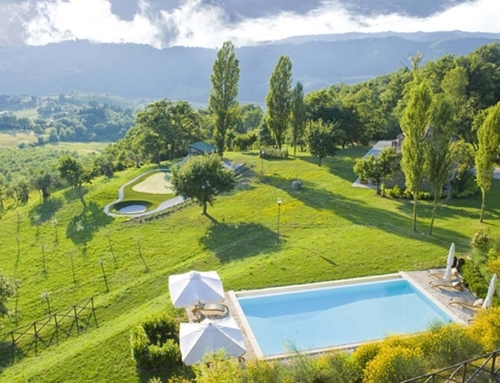 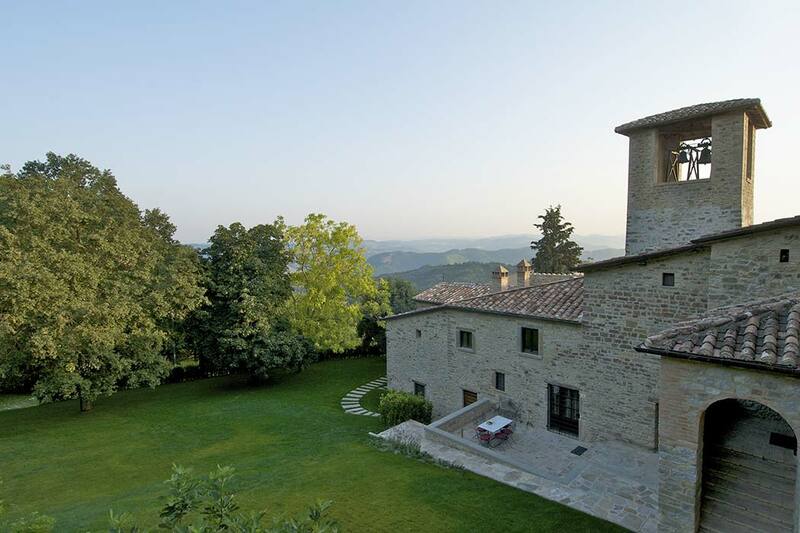 An enchanting place in the umbrian countries, surrounded by fields, forests and green hills. 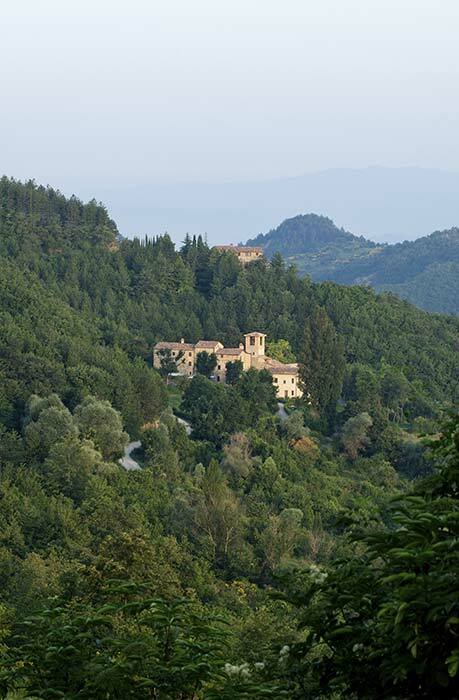 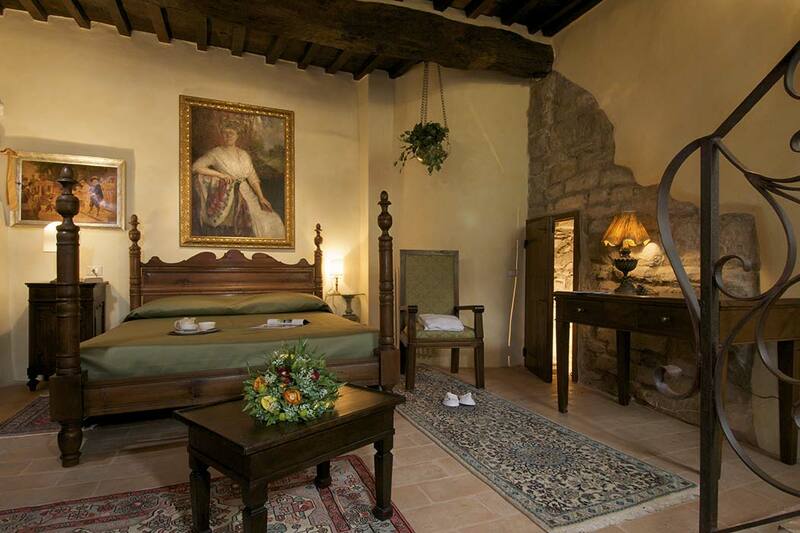 Abbazia Pietralunga is a heart place where you can live a timeless experience. 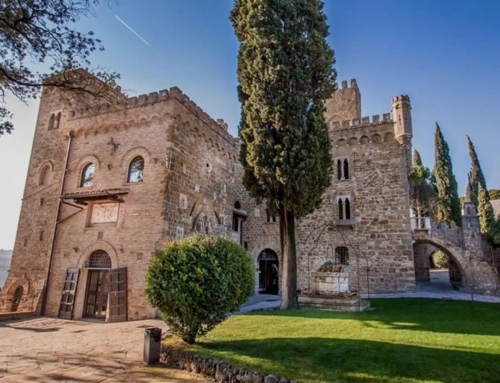 Originally it was an ancient medieval hamlet and now, thanks to an passionate and lovable renovation became a beautiful property with a magical and romantic atmosphere. 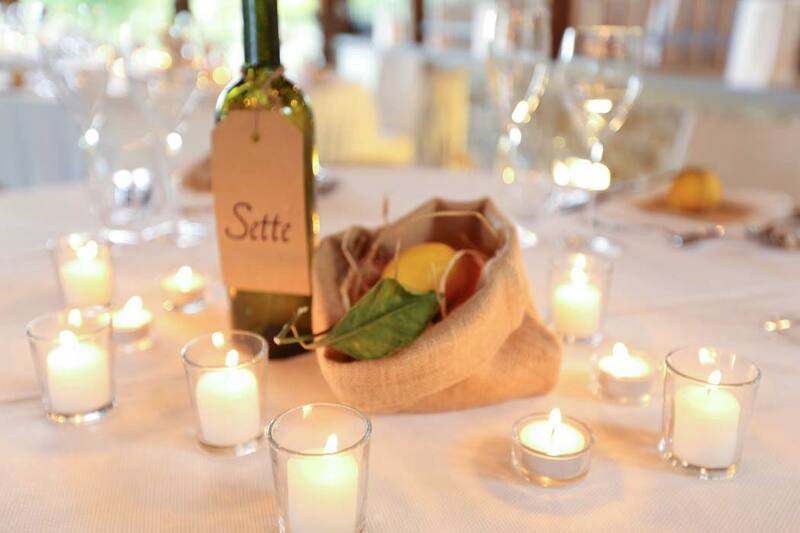 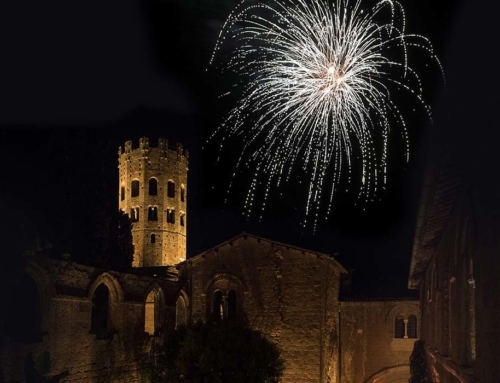 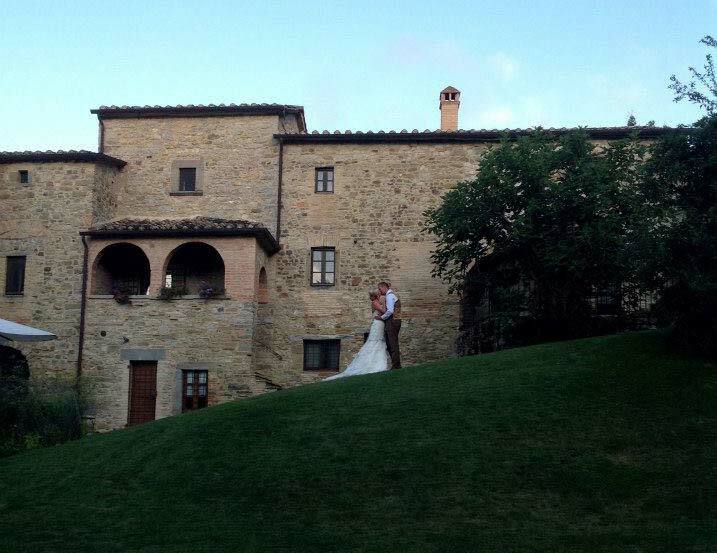 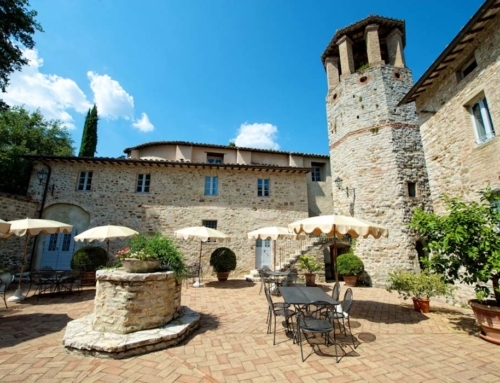 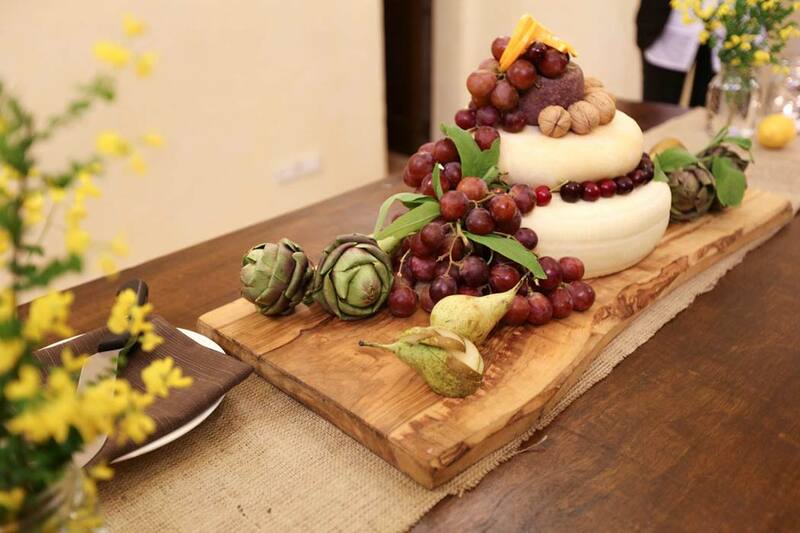 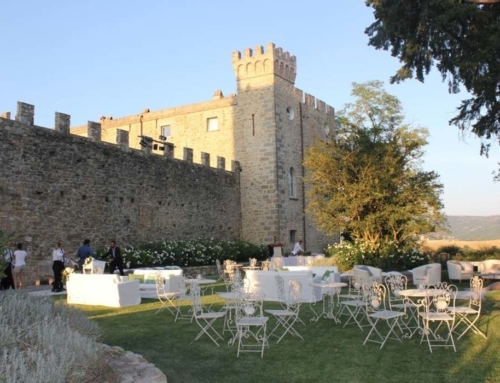 Get married in Abbazia Pietralunga means to treat yourself an unforgettable day. 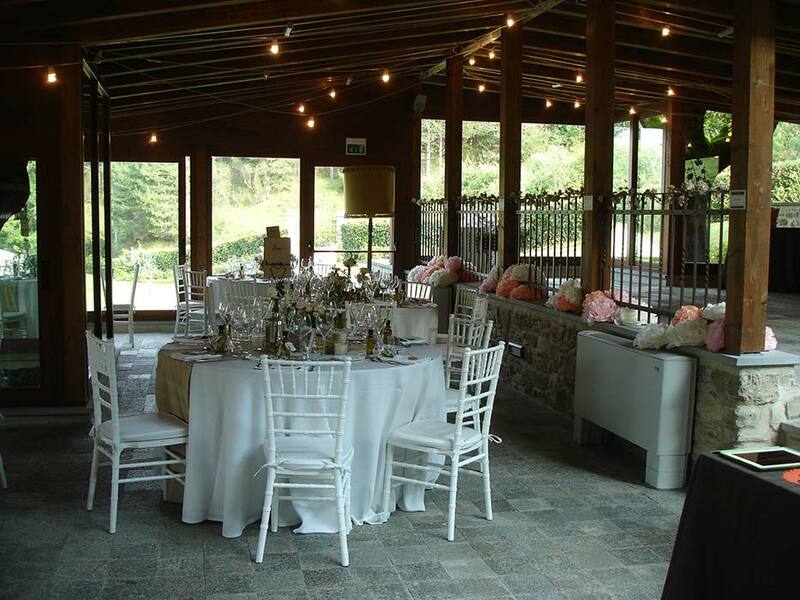 This location offers numerous indoor and outdoor spaces and it is perfect for a destination wedding with a minimum stay of one night. 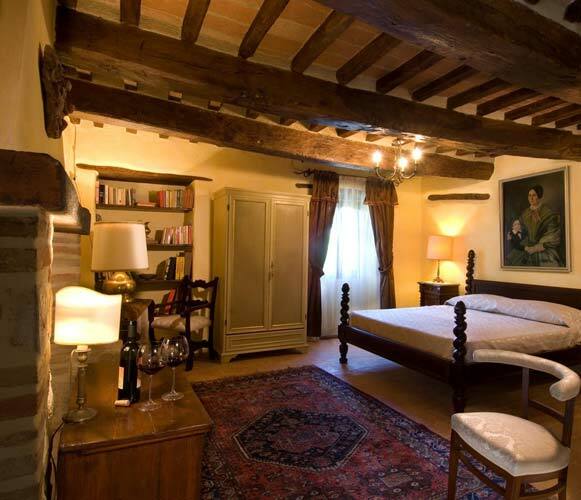 There are 16 rooms, all finely furnished with wooden furniture and fabrics that make a welcoming and sophisticated setting. 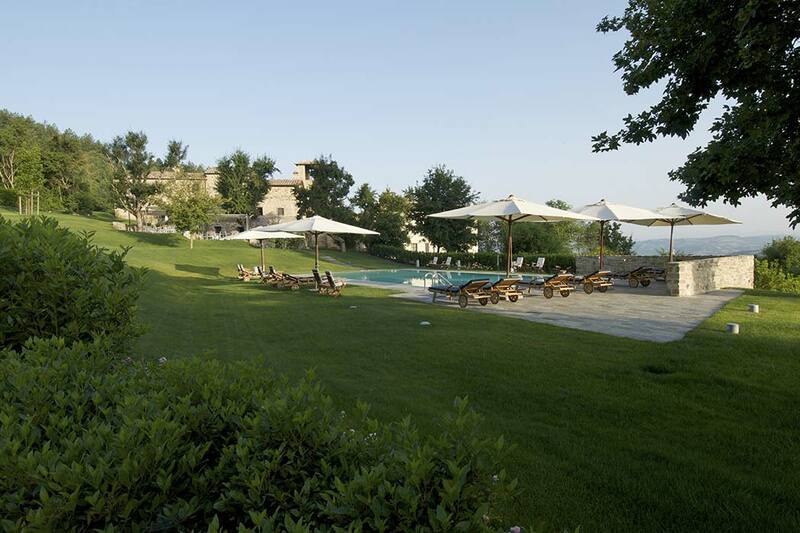 The property has a maximum of 50 people accomodation capacity, ideal for intimate weddings. 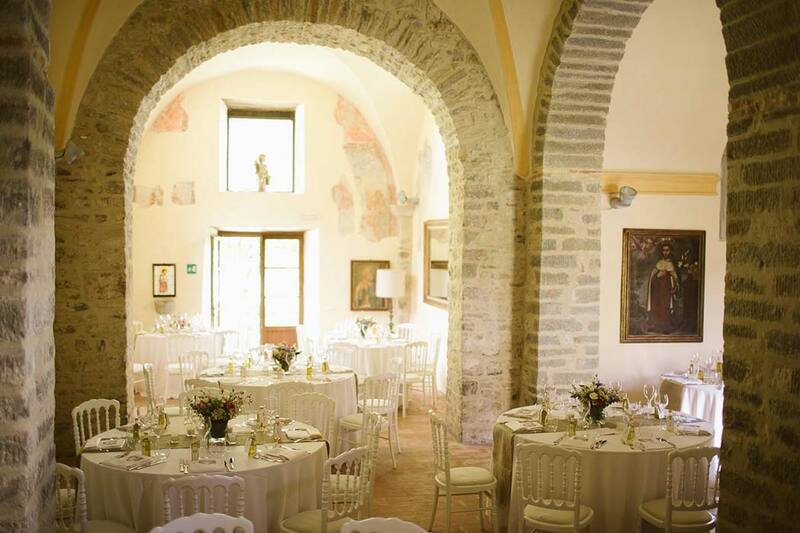 The Wedding Day is designed as an itinerary of taste and beauty thanks to the spaces, each of them evokes a different emotion. 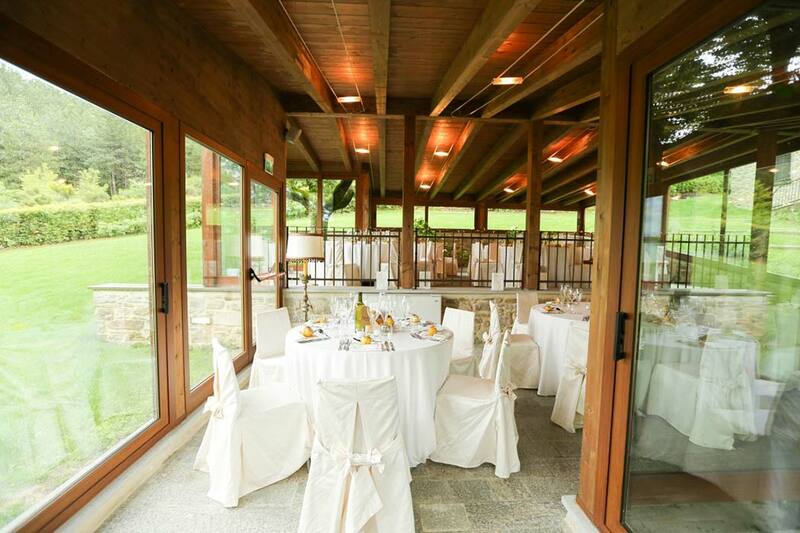 Tasting a sunset cocktail or have an aperitif on the poolside before the wedding reception which can be held inside or in the panoramic garden. 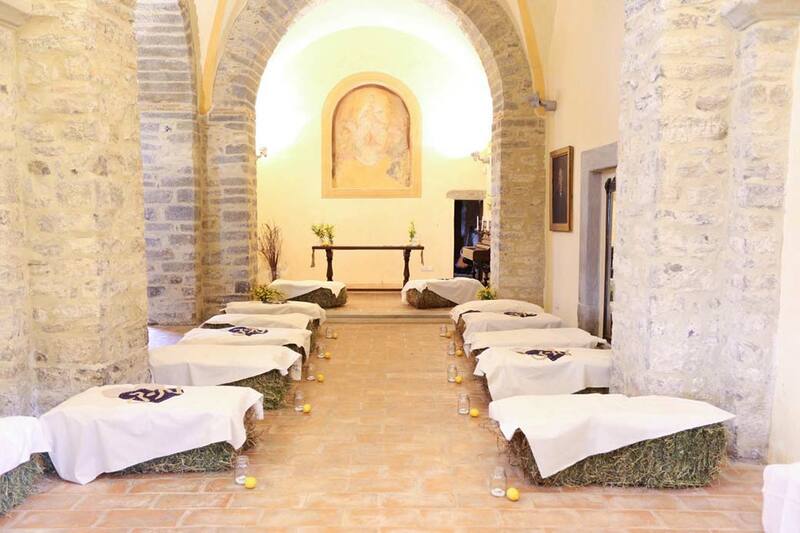 The wedding vows can be pronounced in the beautiful deconsecrated Church available for civil or symbolic ceremonies.